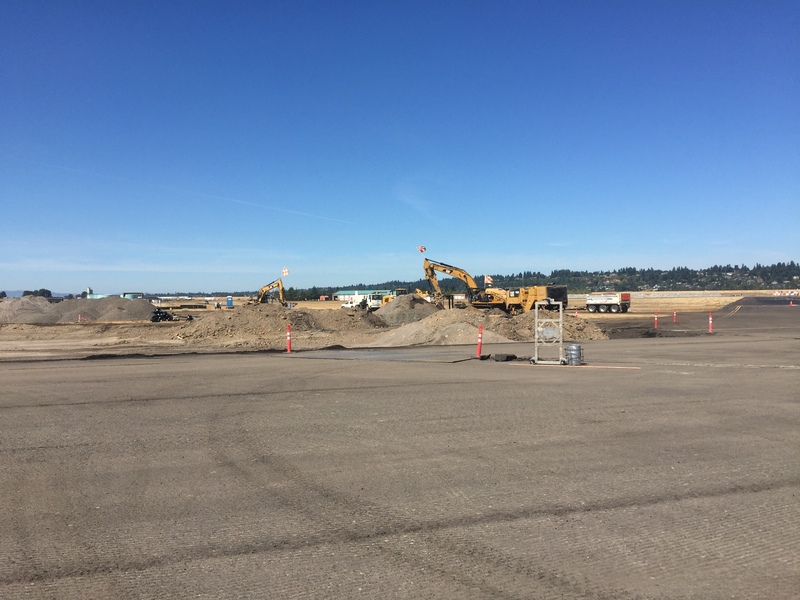 A difference of even a few millimeters in runway construction can be extremely dangerous when a plane is landing or taking off, that’s why having a technologically advanced and Port experienced contractor is essential. 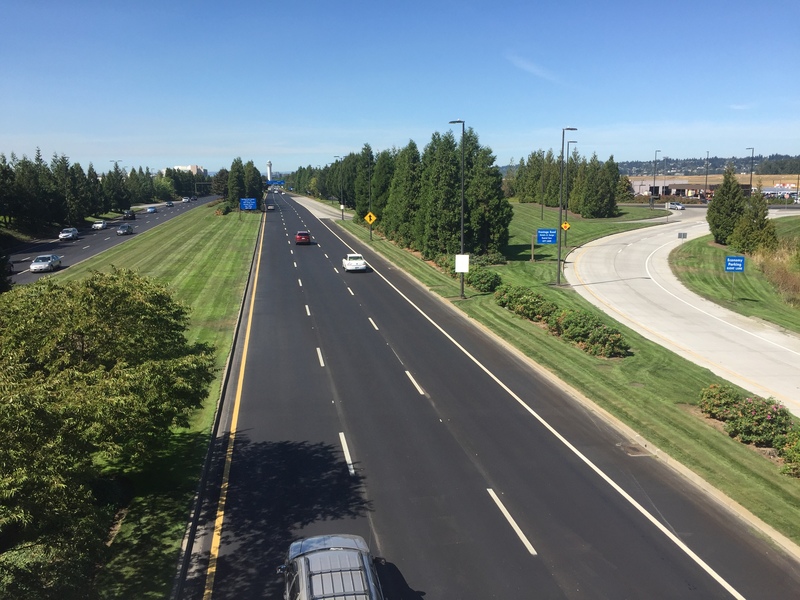 Whether it’s the lengthening an existing runway, doing rehabilitation on an existing taxi-way, or creating improvements to the overall airport infrastructure, K&E can meet the exact technical specifications, accommodate environmental concerns, and work within challenging constraints for any airport project. The demand for airport capacity has grown considerably over the past 30 years. Both “movement areas” such as runways and taxiways, and “non-movement” areas such as apron slabs and parking bays are being improved to handle new demands and meet higher Federal Aviation Administration standards.